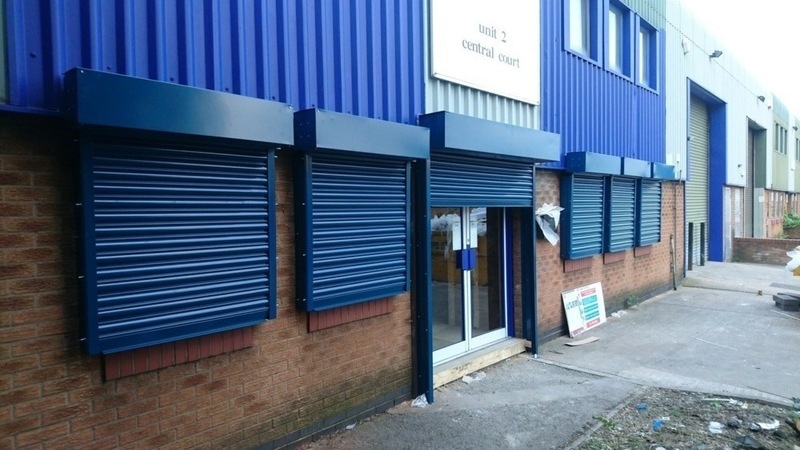 Access All Doors Manufacture, Supply and Install a wide variety of Domestic / Commercial roller shutters that suit a large range of purposes, We believe safety is paramount that's why all our shutters carry the CE safety mark as standard. 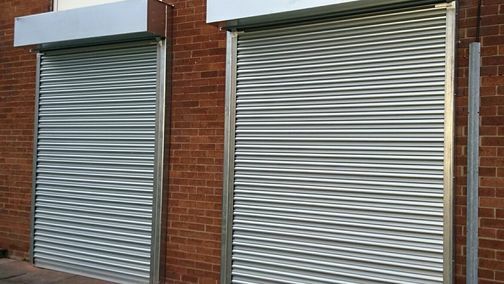 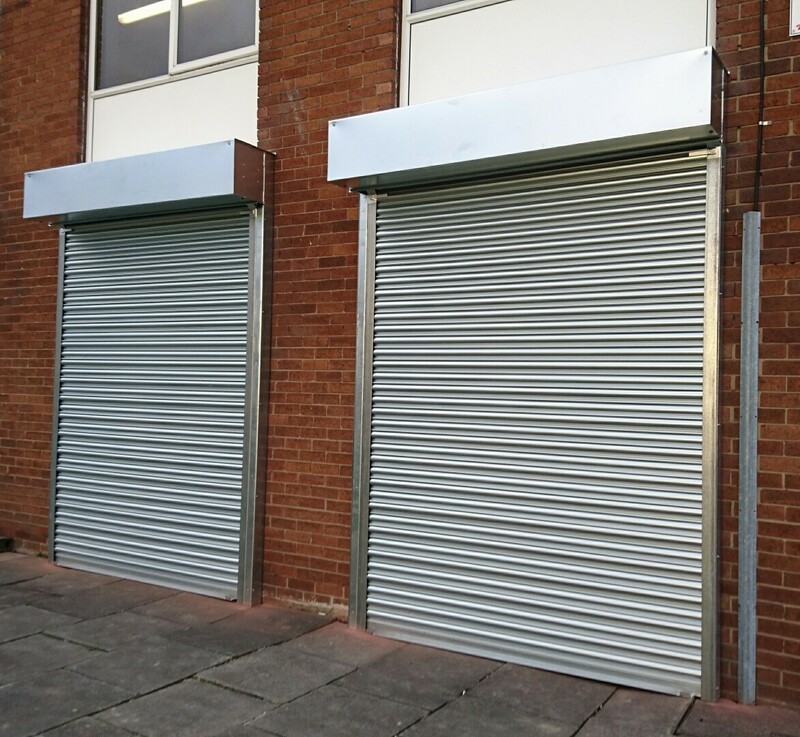 Domestic / Commercial roller shutters are a durable, practical solution that offer great security and protection to any project. Service plan available to conform to current legislation.